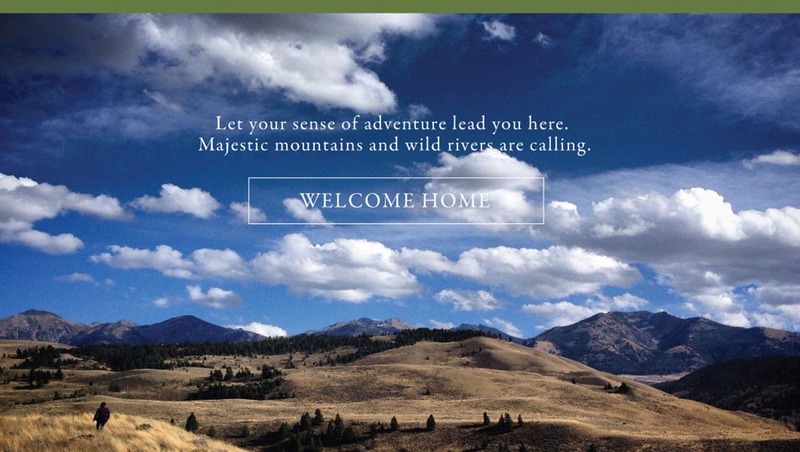 2,000 ACRES OF PRISTINE WILDERNESS, TUCKED AWAY IN A SECLUDED VALLEY OF OPEN SPACE AND SKY. THREE MILES OF LEGENDARY MADISON RIVER—IN A LAND THAT TAKES YOUR BREATH AWAY. THIS IS MONTANA AND WE CALL IT HOME. A PLACE THAT CALLS YOU HOME. Watch a mother moose with her calf while sipping morning coffee, explore acres of sprawling meadows on horseback, or spend an afternoon casting into the trout-rich Madison River. Fresh mountain air, breathtaking views, and endless big sky are second nature here. Breathe. You have discovered the magic of Sun West Ranch. Originally a working cattle ranch from the 1800’s and homesteaded by Sam Shelton, a hard-working rancher and entrepreneur — Sun West Ranch bears a history that runs as deep as its river.